Hey my beautiful ladies! 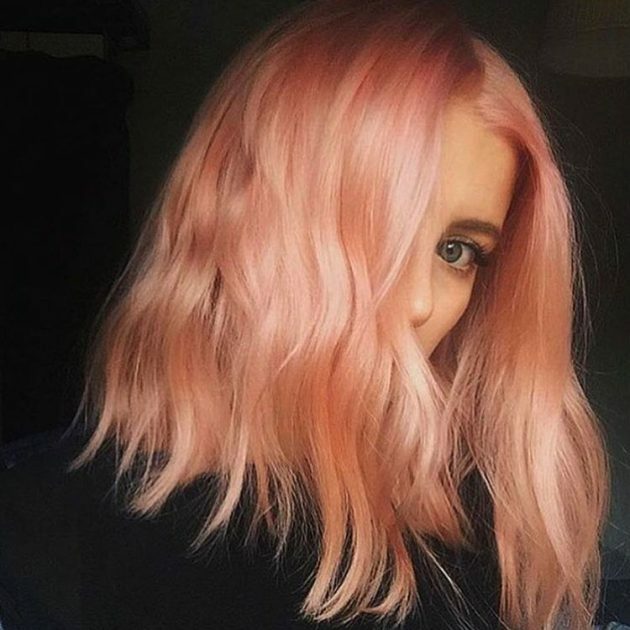 Last year brought us dozens of hair color trends, and 2017 doesn’t seem to be any different. 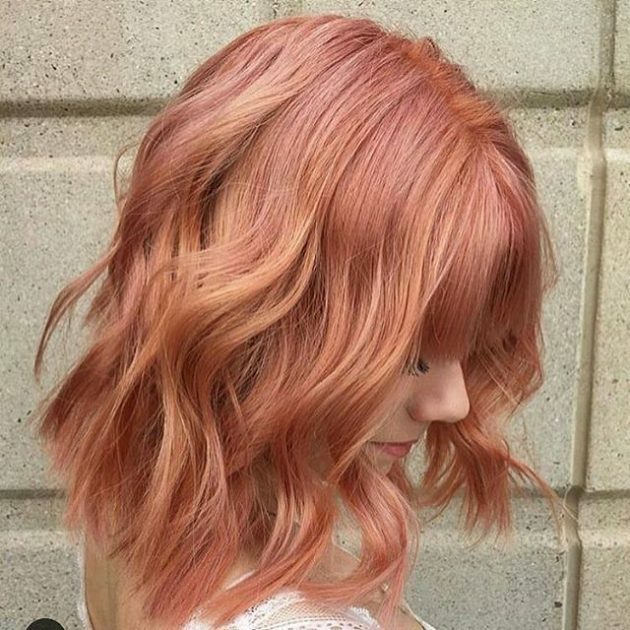 It’s only January, and already the world is freaking out over blorange – hair color that simultaneously resembles a blood orange, blends together red and orange hues, and also looks exactly like the beloved peach emoji. 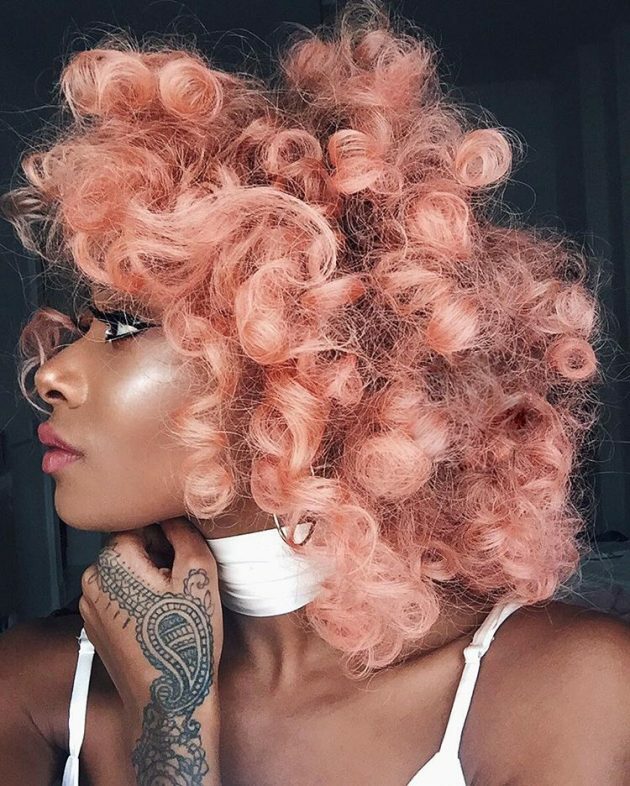 This impressive hair color is the creation of celebrity hairstylist Alex Brownsell, co-founder of Bleach London, and her blood orange guinea pig, model Georgia May Jagger (Mick Jagger’s daughter). 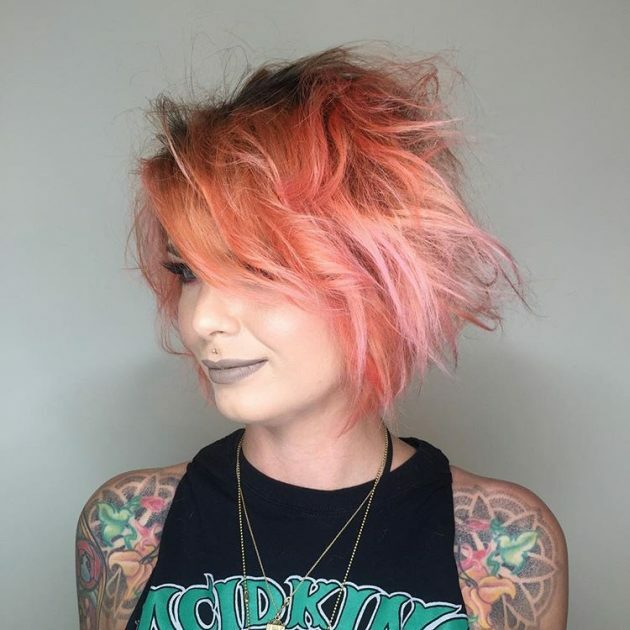 Jagger showed off her new hair color on Instagram about four months ago, and the fashion-forward women have followed suit. 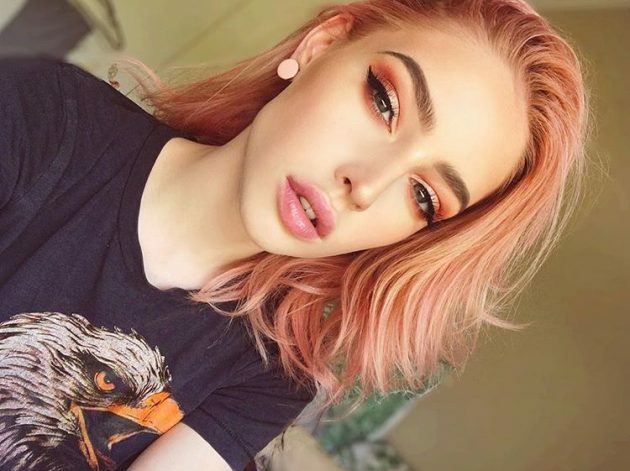 Blorange hair looks good on literally everyone. It brightens up all skin tones, and looks just as pretty on curly hair as it does on straight hair. 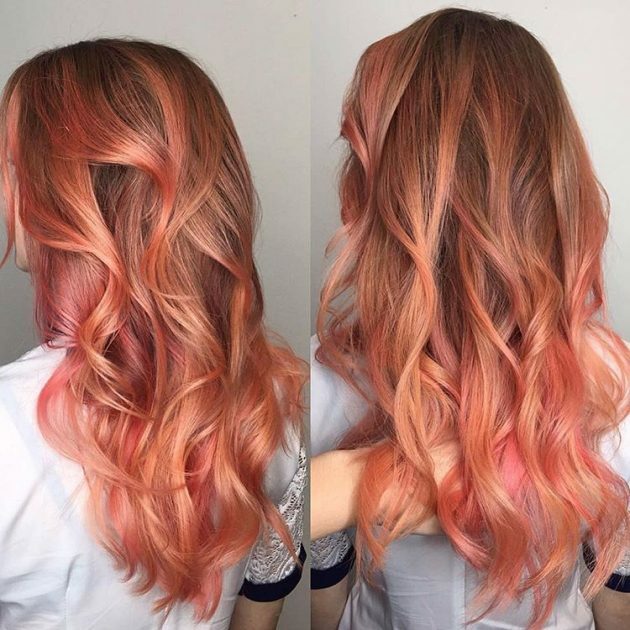 And as with most hair color trends, blorange hair is easiest to achieve if your hair is already blonde or bleached. 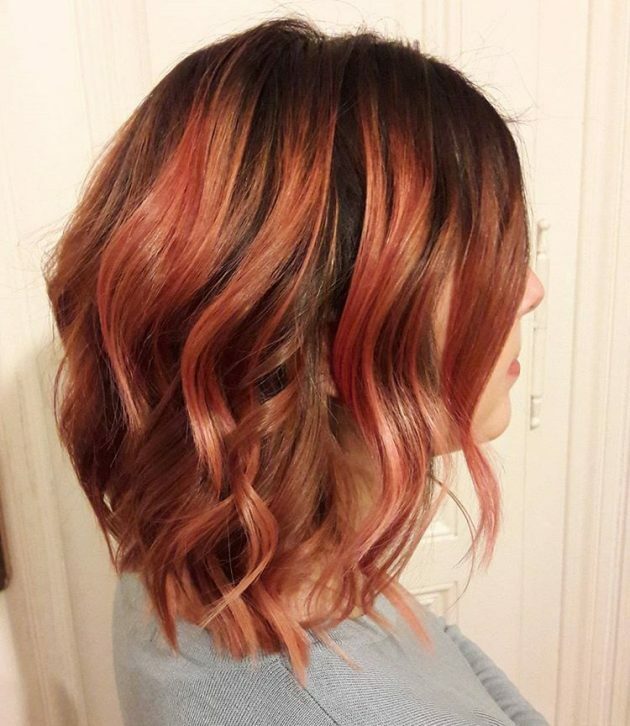 However, dark-haired girls can still get in on the trend by lightening their locks. It might take a few more steps, but the end results will be worth it. 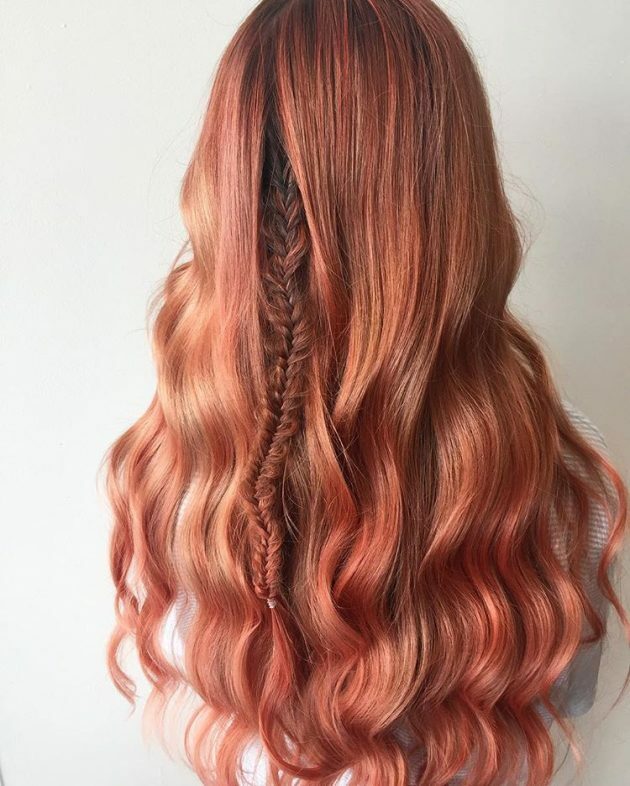 Check out the pictures below to see some of the best blorange hair looks — and just try not to book an appointment with your hair colourist right now. 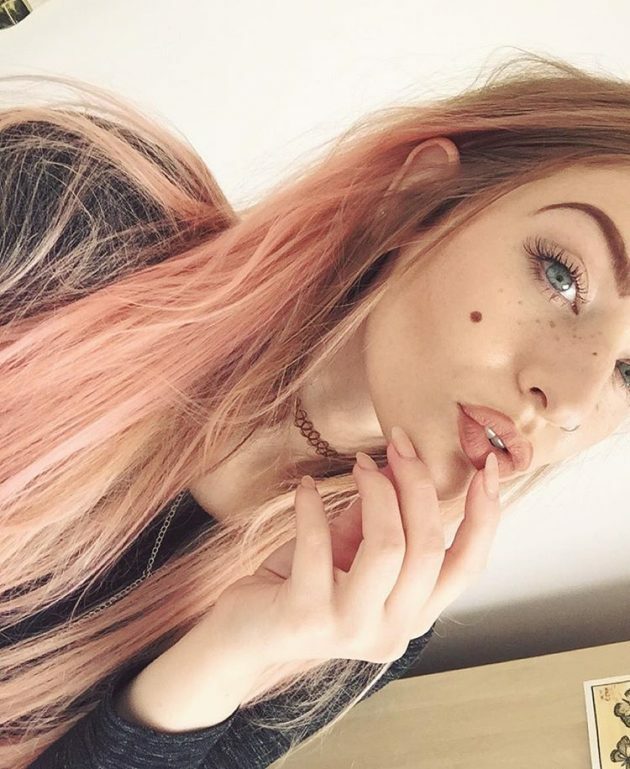 I hope that the pictures above will get you inspired to pull off this hair color trend. Thank you for reading! Enjoythe rest of your day and don’t forget to stay up to date with the content of Fashionsy to keep up with the latest fashion and beauty trends.